Although gamers typically prefer a 17-inch notebook for gaming, it is sometimes necessary to use a laptop that is portable for casual sessions. 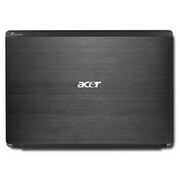 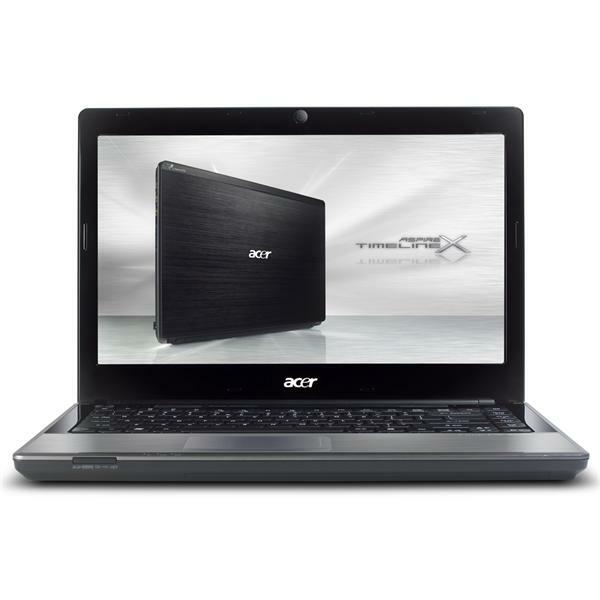 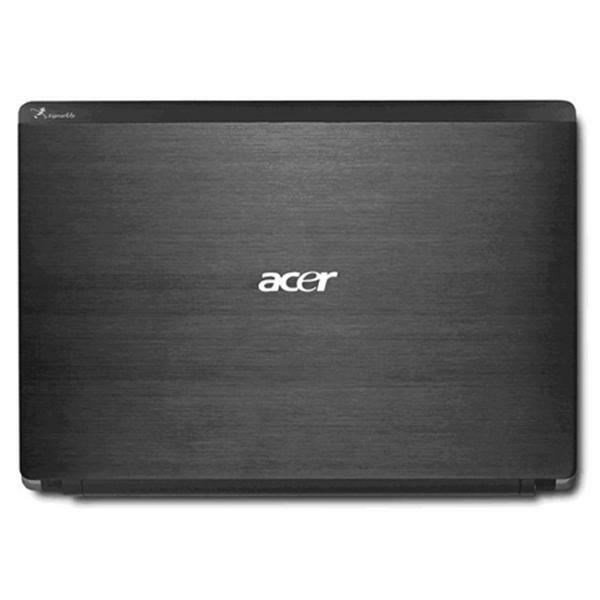 The Acer Aspire TimelineX AS4820TG-5464G32Mnks is a 14-inch notebook with an ATI Mobility Radeon HD 5650 dedicated graphics card. 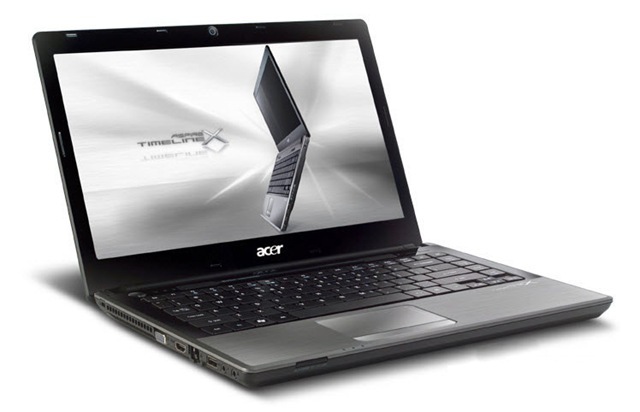 While you won't score the best frame rates known to man, the Acer Aspire TimelineX AS4820TG-5464G32Mnks does offer smooth gameplay in casual games at an affordable price of $799.